Officials in the Directorate of Agriculture, Irrigation, and Livestock of Helmand are saying that Helmand Hatcheries produces 1,350 tons of firsh every year. The Director of Agricutlure, Irrigation, and Livestock of Helmand Zalmay Alko says 260 fish hatcheries exist in 600 acres of land in Helmand with an average production facility of 1,350 tons of fish meat annually. 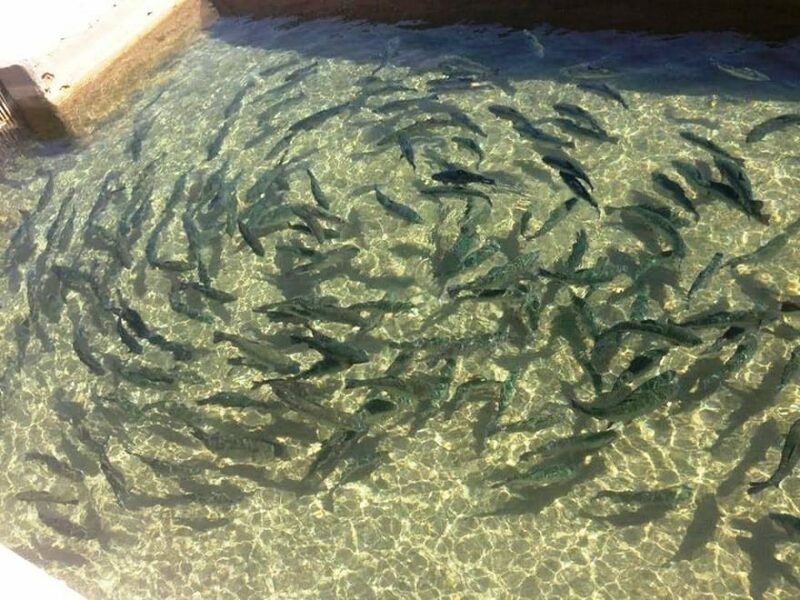 Alko further added that the Directorate of Agriculture, Irrigation, and Livestock of Helmand is striving to further expand fish hatcheries in this province in a bid to produce enough fish meat to respond to the local needs of the province. He said the directorate has implemented the required education programs including technical and scientific training to boost fish hatcheries in this province. 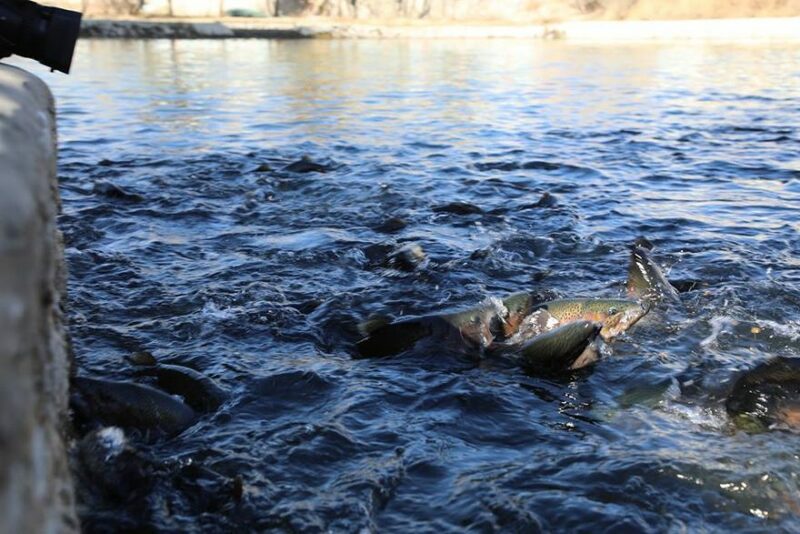 The Ministry of Agriculture, Irrigation, and Livestock says more than two thousand fish hatcheries operate in Afghanistan with majority of them operating in Helmand, Kandahar, Uruzgan, Nangarhar, Laghman, Balkh, and Nimroz provinces. The fish hatcheries produce around 10 thousand tons of fish meat annually, the Ministry of Agriculture, Irrigation, and Livestock added. All Helmand produces is violence, poppy, and opium that damage the entire world. You should all be ashamed of yourselves.